I discovered Young Living Essential Oils a few years ago. At first I was skeptical, but after trying them I quickly became a believer. 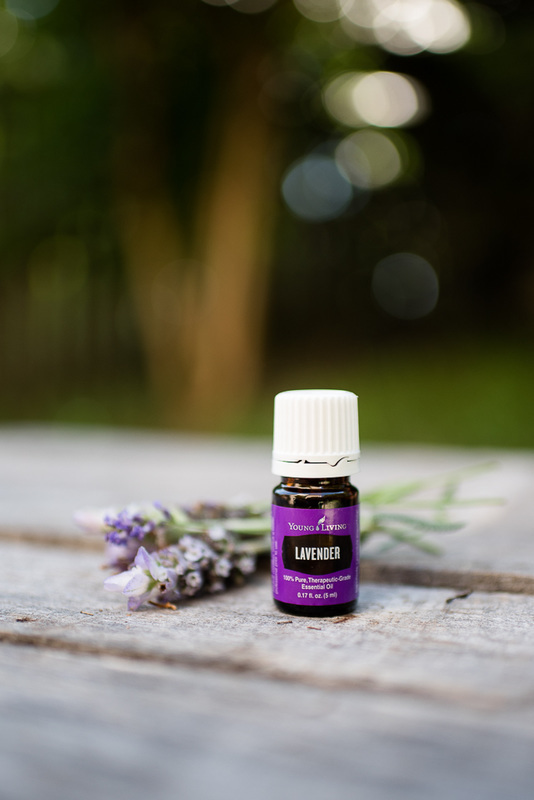 The company, Young Living, has been in business producing pure essential oils for 20 years and they are the world's leader in essential oils. Because I want only the BEST for my family, I chose Young Living Essential oils.